As part of our professional cleaning services is the Spring Cleaning Ipswich and Suffolk, Cambridge. This is an excellent service to refresh your house and clean off the clutter. 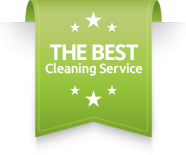 Our experience has helped us to offer you an excellent spring cleaning service at reasonable cost. A Better View Ltd provides cleaning at exceptional standard. The guaranteed quality is part of our success and we constantly work hard to improve our service. We know your expectations are high and we work strenuously to achieve outstanding results every time we clean your home. 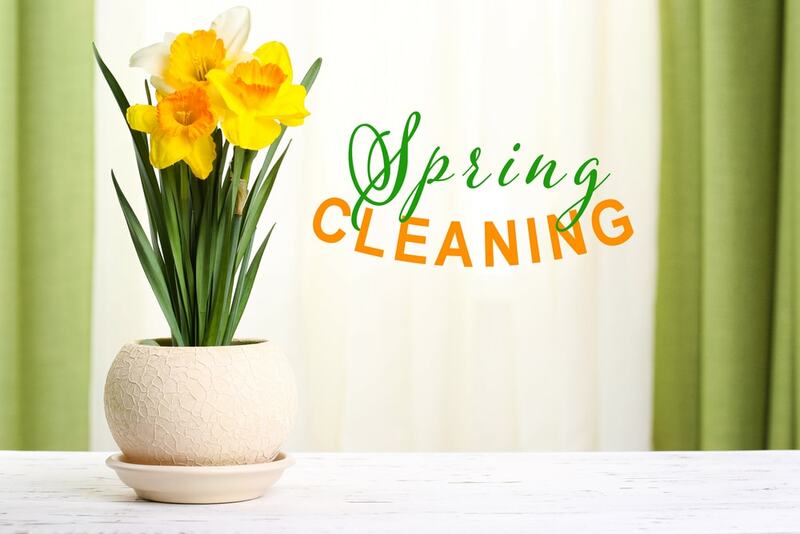 What do our Spring Cleaning services in Ipswich and Suffolk include? We start with your entrance hallway and thoroughly clean the front door, the floors and skirting, light switches and even light fixtures that can gather a lot of dust and dirt. We hoover or vacuum clean your bedrooms and living room and then move on to clean all pictures and painting, dust the decorative and even clean all mirrored and glass surfaced. We clean wardrobes, disinfect vents and clean window ledges and sills. For the bathrooms, we dust the doors, clean the floors and wipe all mirrors and window panes. We remove dust from window sills and disinfect the toilet. We also scrub and de-scale the sink as well as tiles, polish all surfaces so that they are squeaky clean . The kitchen needs a thorough cleaning so we clean the hob and the oven thoroughly. The windows panes are wiped clean and the window sills are dusted. We clean out the kitchen sink, clean microwave, clean the fridge. We dust and wipe clean all furniture and decorative. We will polish any brass and silverware if needed as part of the One off Cleaning services. We vacuum all upholstery and clean out couches, rugs, carpets and chairs. We can even do a deep clean for rugs and carpets at an additional cost and do a stain removal job for any upholstery.